By this point everyone should know that I love Maggie Stiefvater. Her books are some of my favorites and I totally crushed on Gansey in the first Raven Boys Book. Maggie has stated on Goodreads that The Dream Thieves is "My new favorite of my books. It has All of My Favorite Things in it." Just saying when Maggie makes a claim like that I am definitely listening and I can not wait to get my hands on this novel! I also want it to noted somewhere that this woman is so badass that she got this license plate in honor of the book! 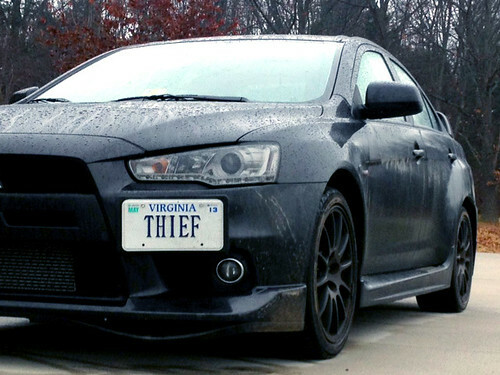 Yeah, absurdly sick EVO and an awesome license plate. I think we would make great friends. Still need to read the first book!!!! I enjoyed the first book, so I'm looking forward to seeing how the story continues! Great pick! Here is my WoW post! Oh my goodness! I really need to get caught up in my reading and read book one. Great pick, I'm sure it will be amazing, as anything that Maggie writes. 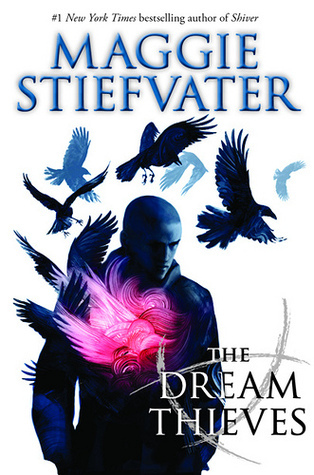 I actually have never read a Maggie Stiefvater book, but I really want to read The Raven Boys! I like the title and cover for the sequel, so I'll have to get my hands on a copy of the first book sometime soon. I've never heard of this book series! I might give it a read someday. :) Thanks so much for visiting my blog, I don't get comments that often. Meant a lot. YES! 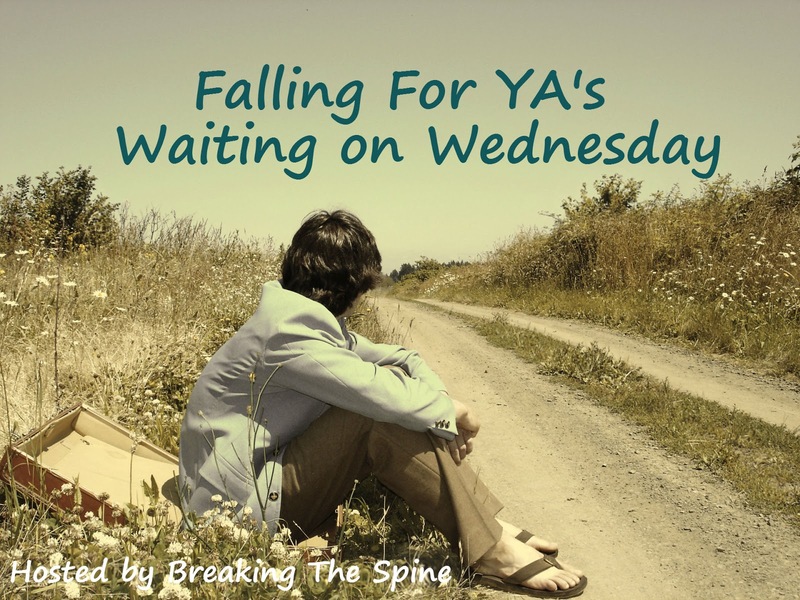 anxiously awaiting this one, too! I loved Raven Boys! Thank you for stopping by my WoW today! I can't wait to read this one :) Maggie Stiefvater's is one of my favorite authors. I also felt like the Raven Boys had some nice build up for this one!